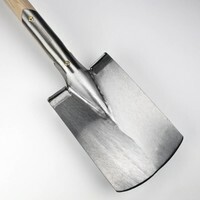 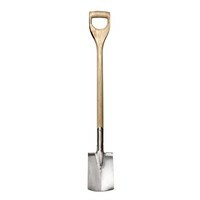 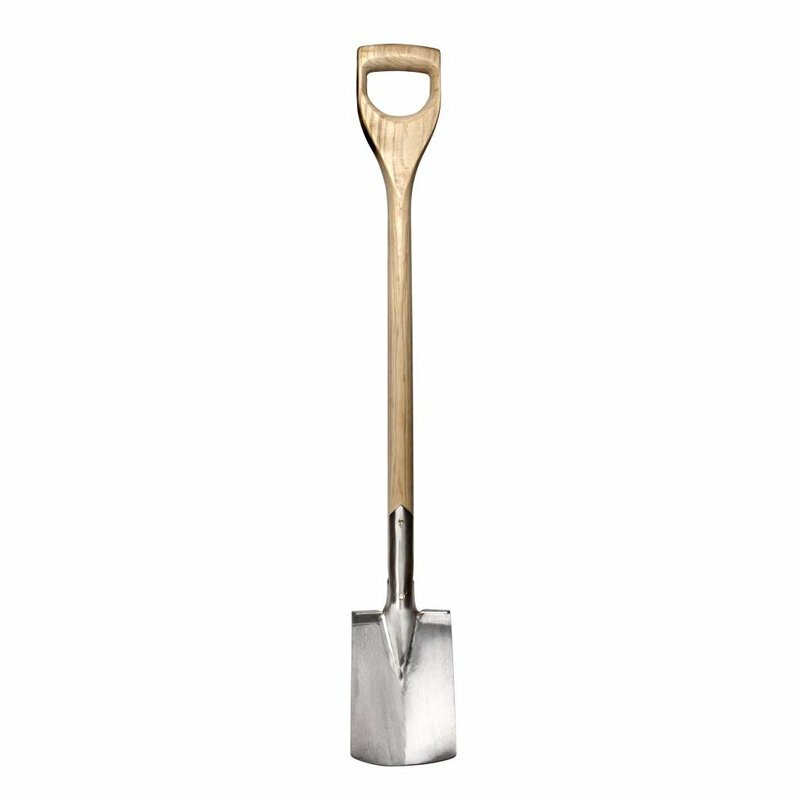 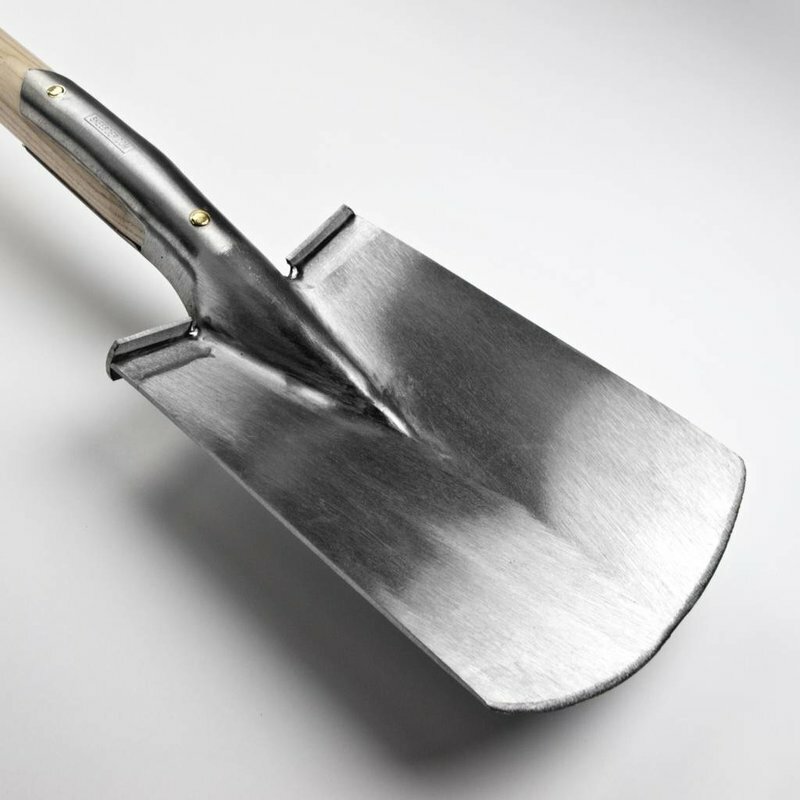 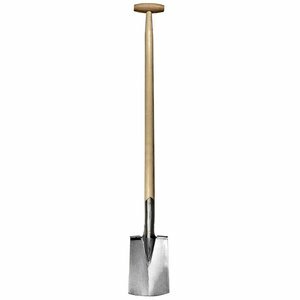 Whether you're turning over an allotment, vegetable patch or decorative border, this Spade really delivers. 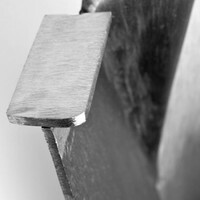 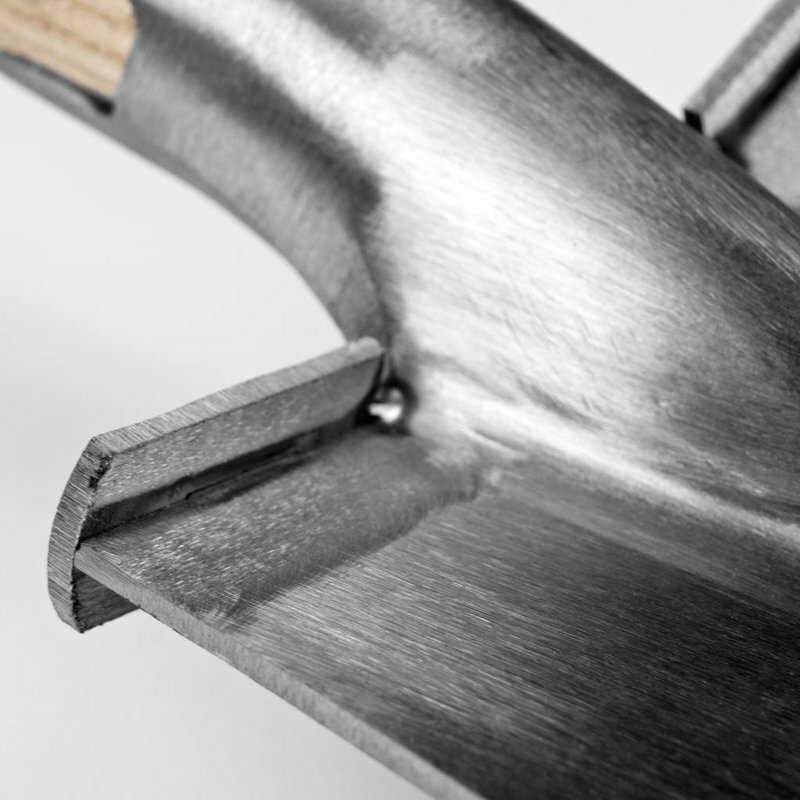 With a 85 cm solid "D" ash handle for a better grip completed with a smaller and shorter stainless steel blade plus boot protectors for slicing through soil. For orders in Norway these must be placed with our Norwegian representative. Please see www.sneeboer.no or go directly to their web-shop.